Tom T. Moore’s third self-help book is filled with even more truly unique stories from people all over the world who benefit from requesting most benevolent outcomes. 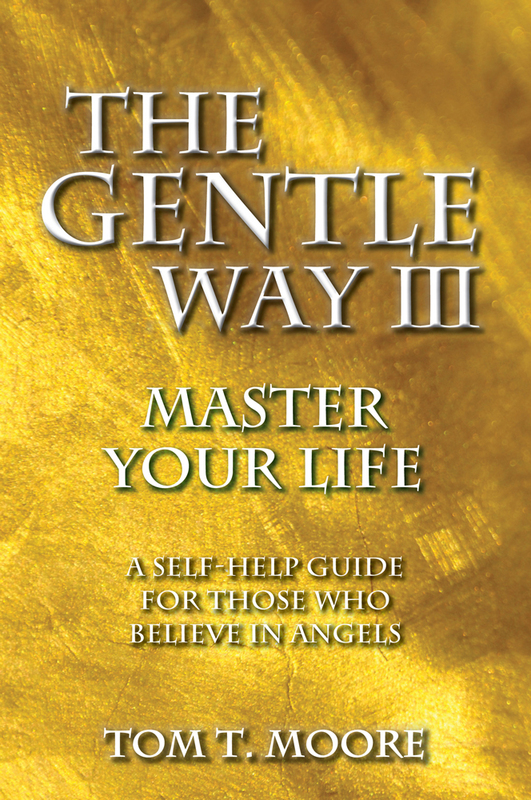 This incredibly simple technique puts you back in touch with your guardian angel and can assist you in manifesting your goals. “When I began requesting MBOs about sixteen years ago, I had no idea how many extra benefits there were in making these requests. I just knew they worked perfectly, and I had never been able to say that about any other modality I had tried over the past thirty years.